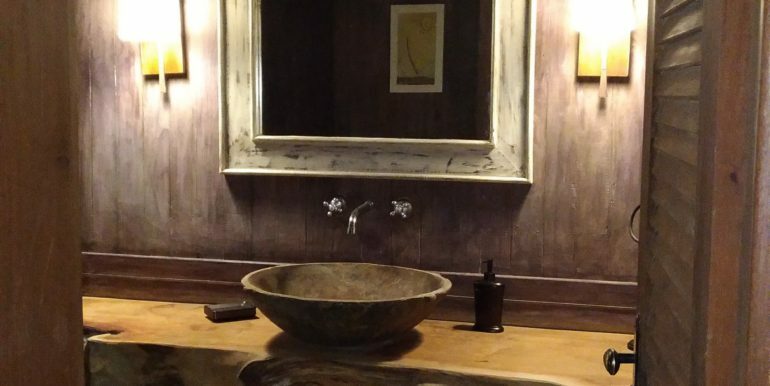 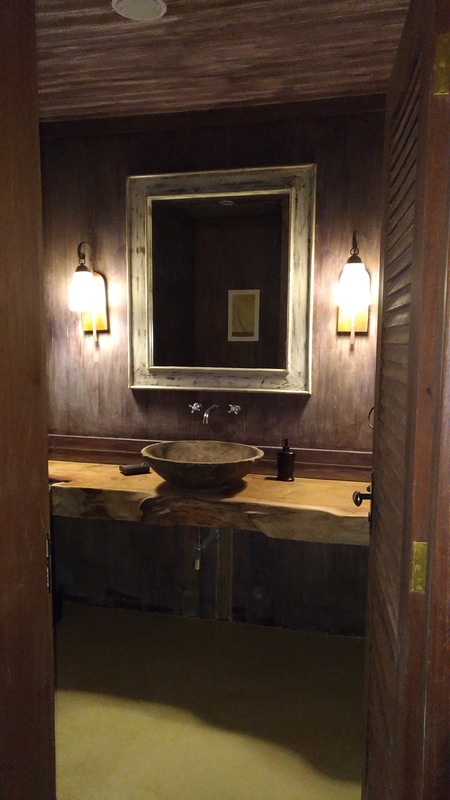 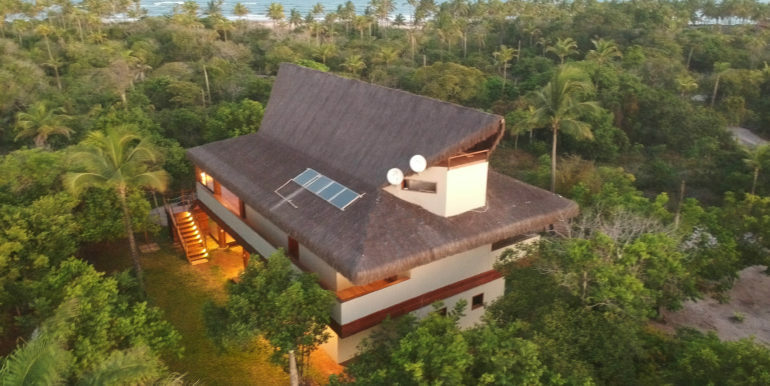 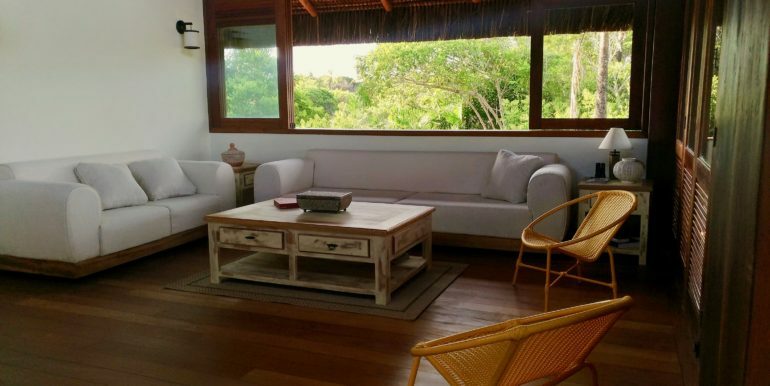 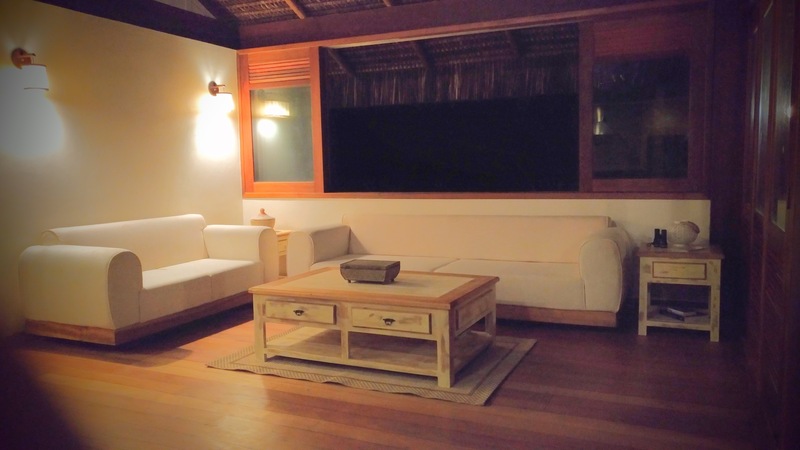 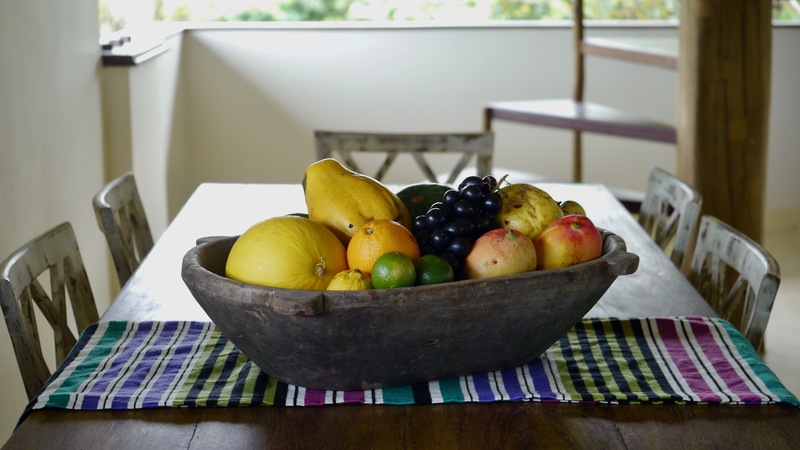 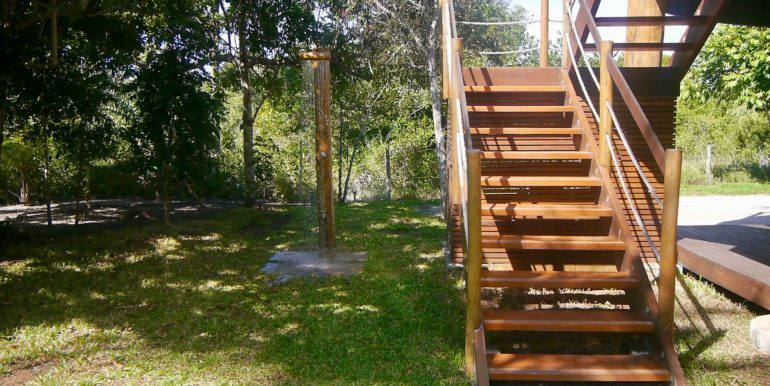 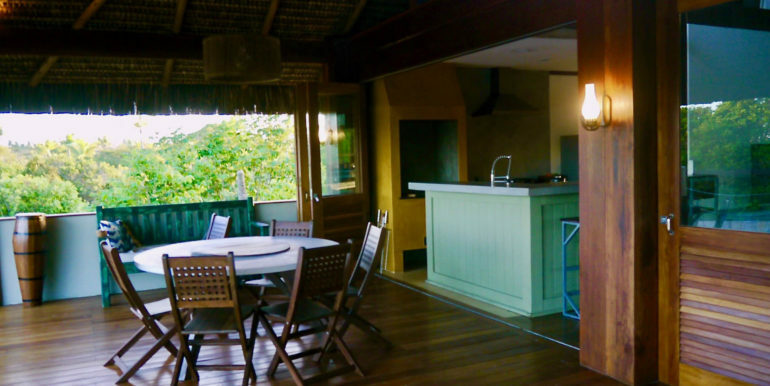 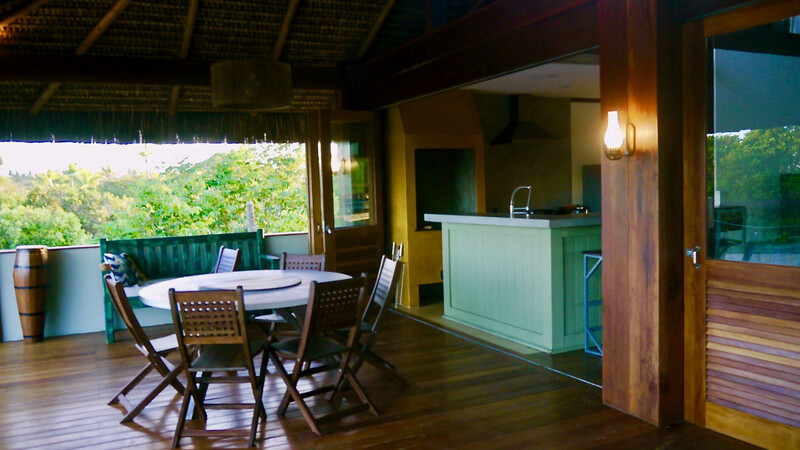 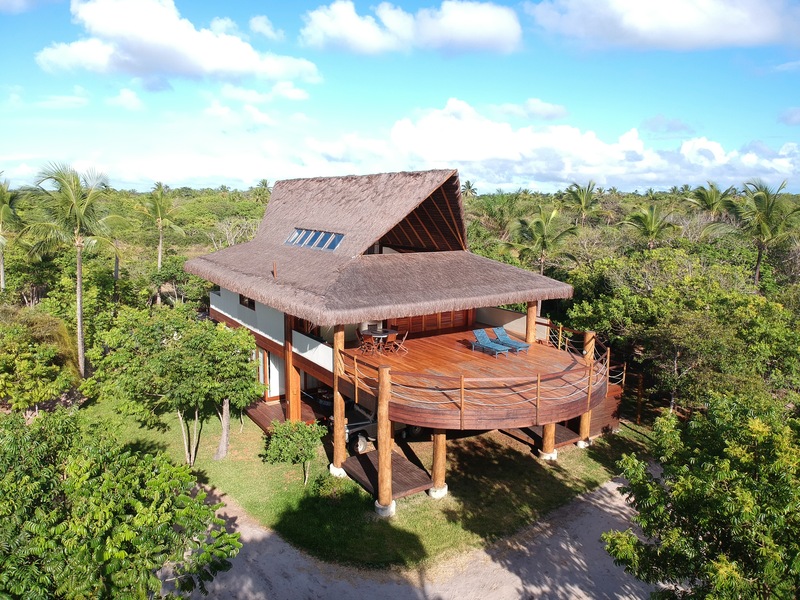 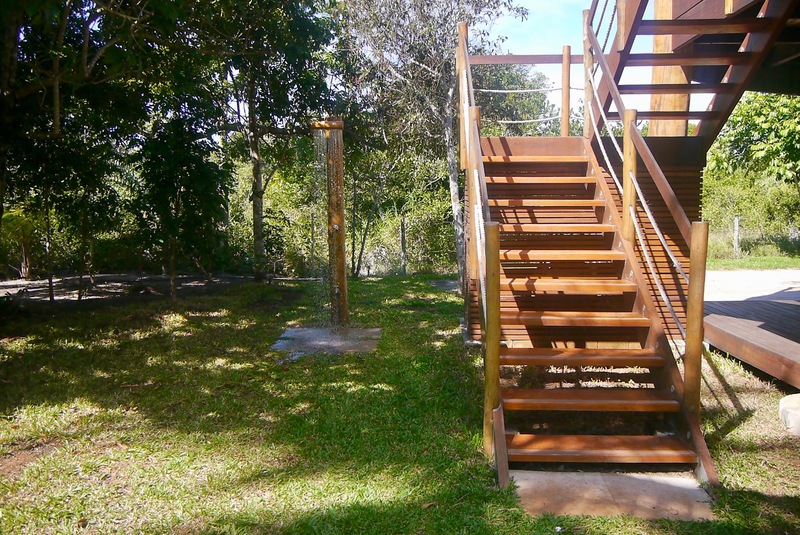 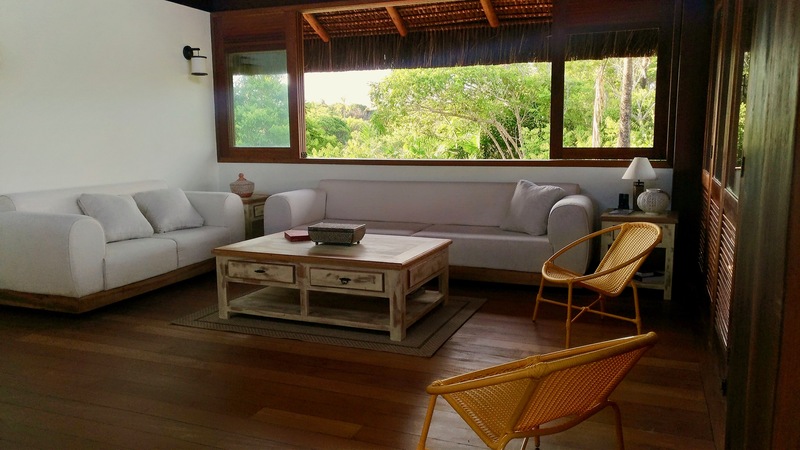 Beach Side Eco-Luxury Villa with Resort Facilities - Bitcoin Real Estate Inc.
Elemental Resort Group and Studio Organica Arquitetura, ltda brings a new concept of boutique eco resort centered around active lifestyle, wellness, and eco-adventure. 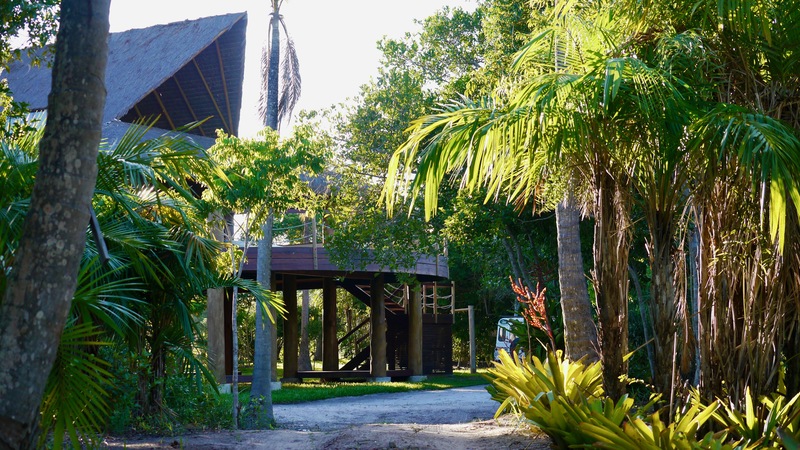 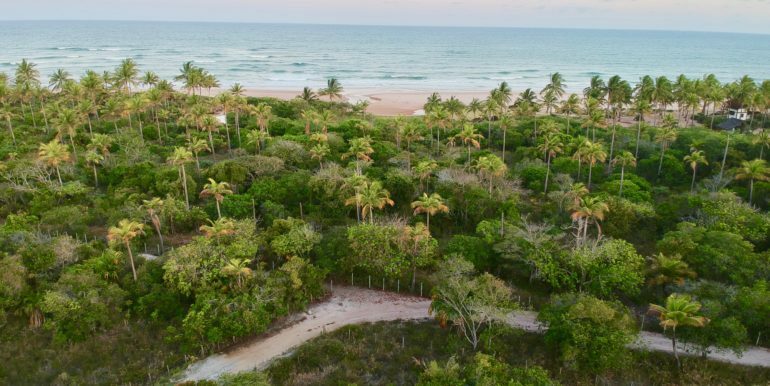 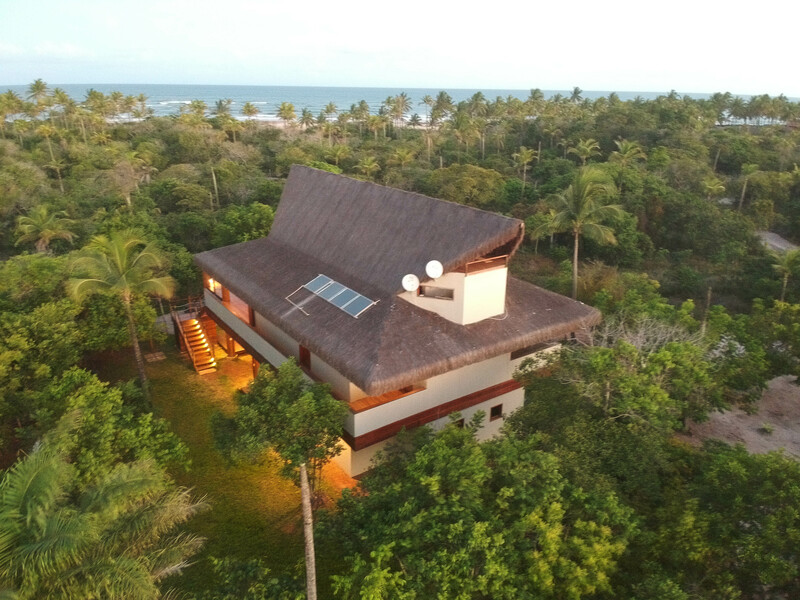 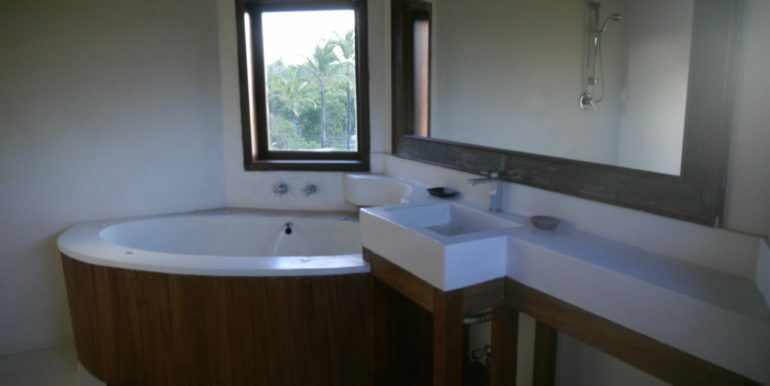 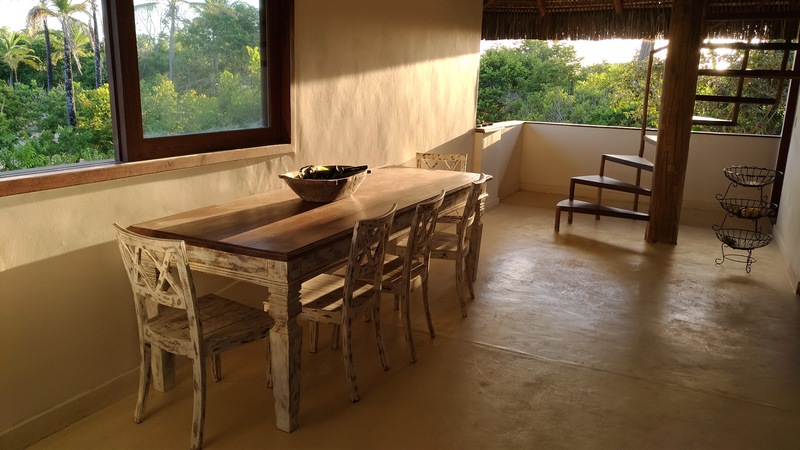 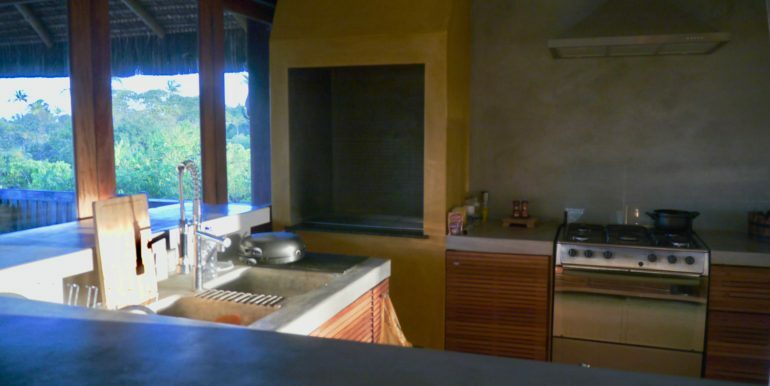 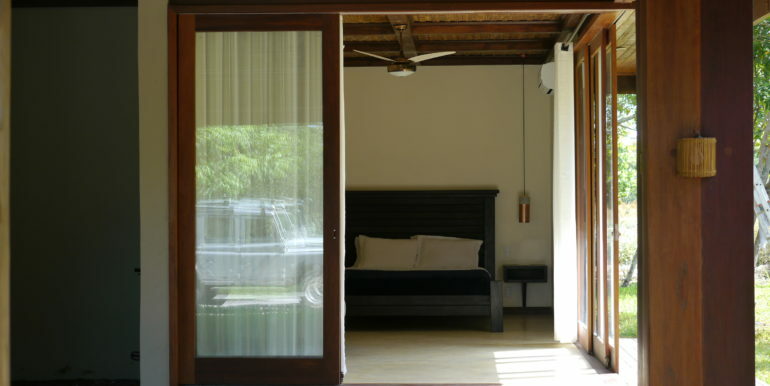 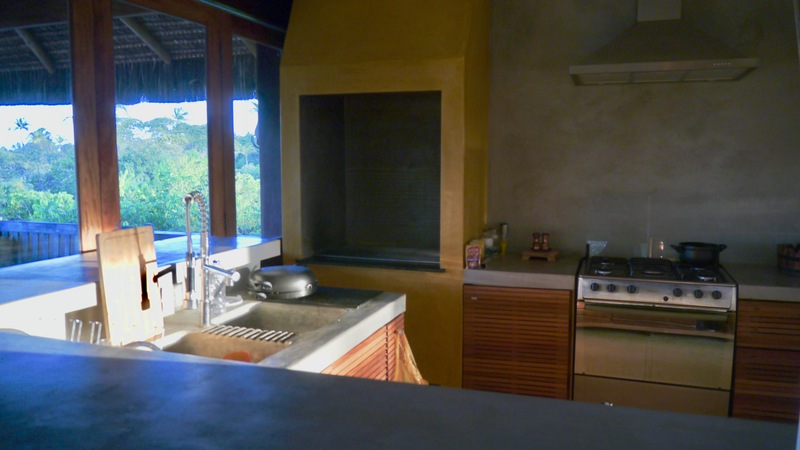 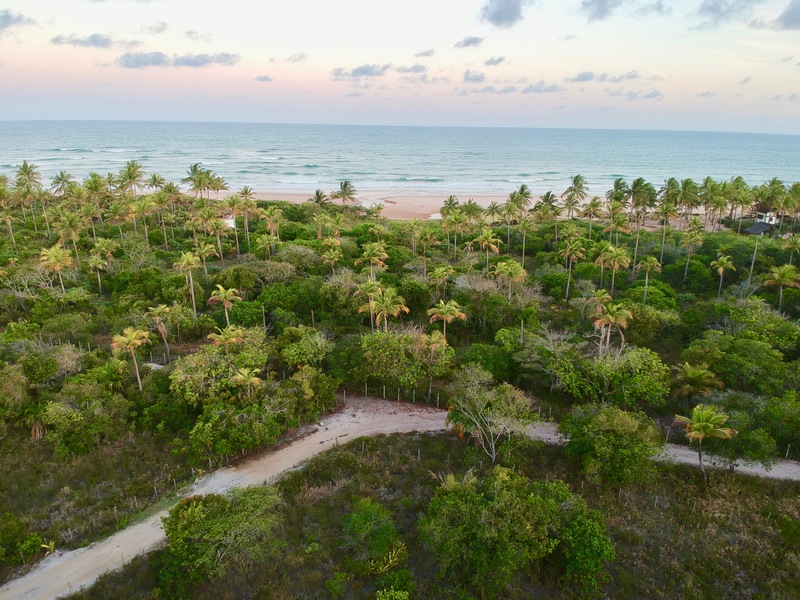 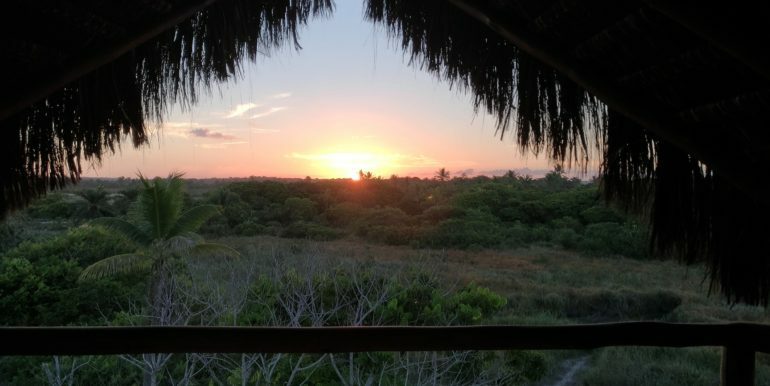 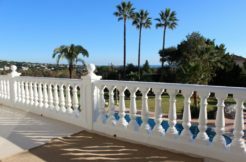 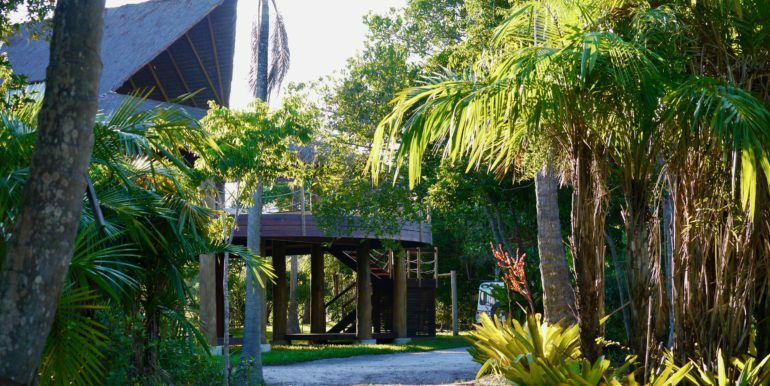 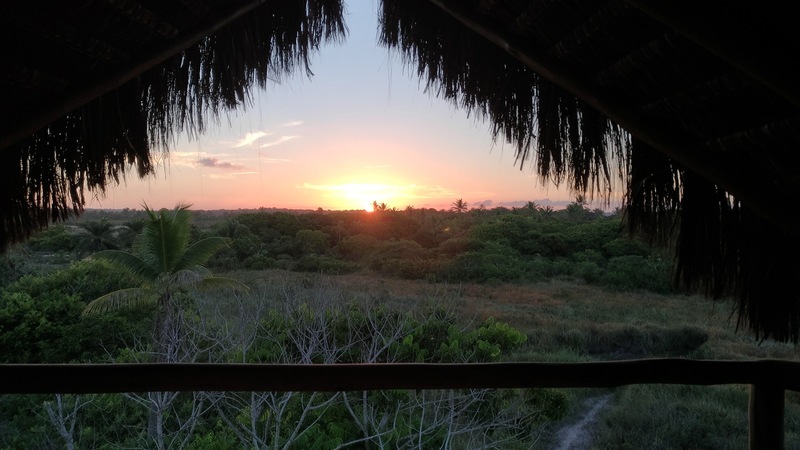 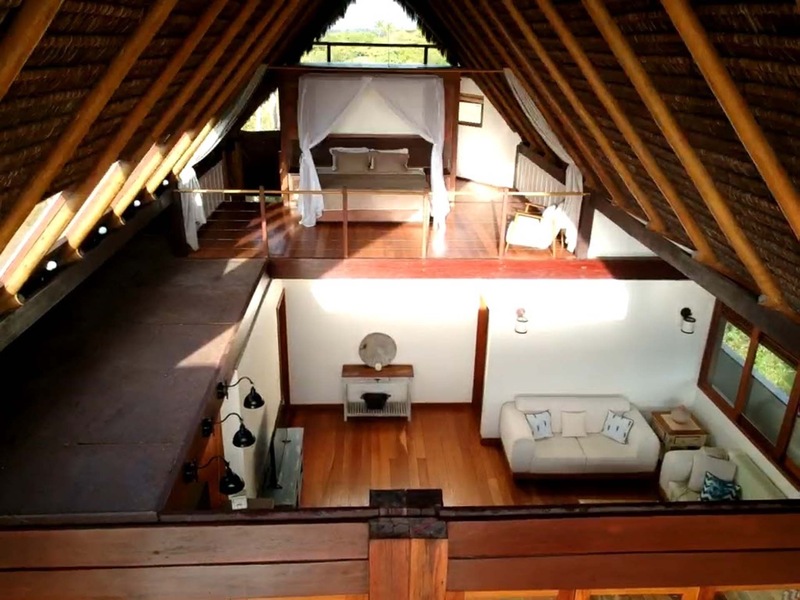 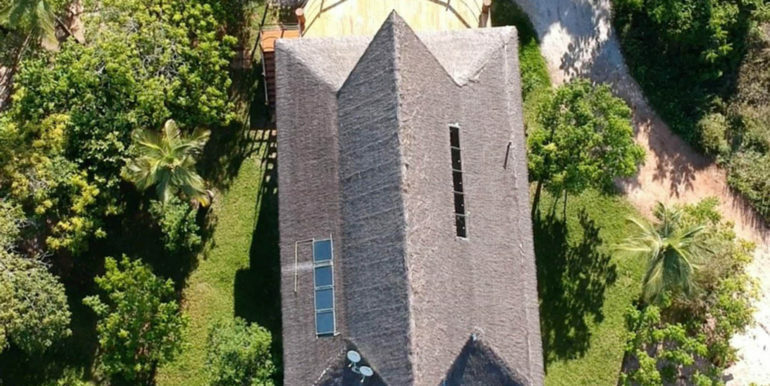 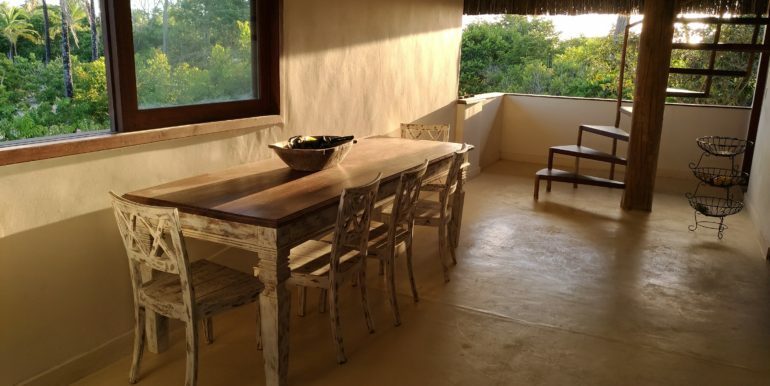 With a total of only 6 exclusive luxury eco-villas and bungalows, Elemental Eco Luxury Resort offers investment shares in the form of villa ownership bringing a perfect blend of business and pleasure to the South Bahia hospitality and vacation home and second home market. 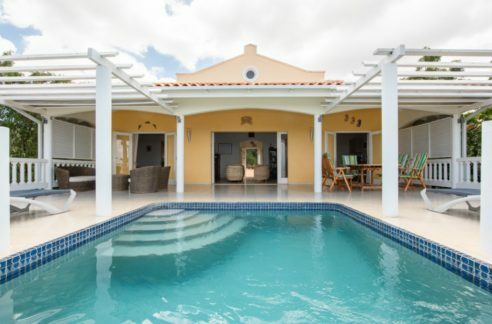 A resort development of sustainably built eco-villas centered around resort styled facilities with a pool, spa, lounge, restaurant and recreational lagoa and more. 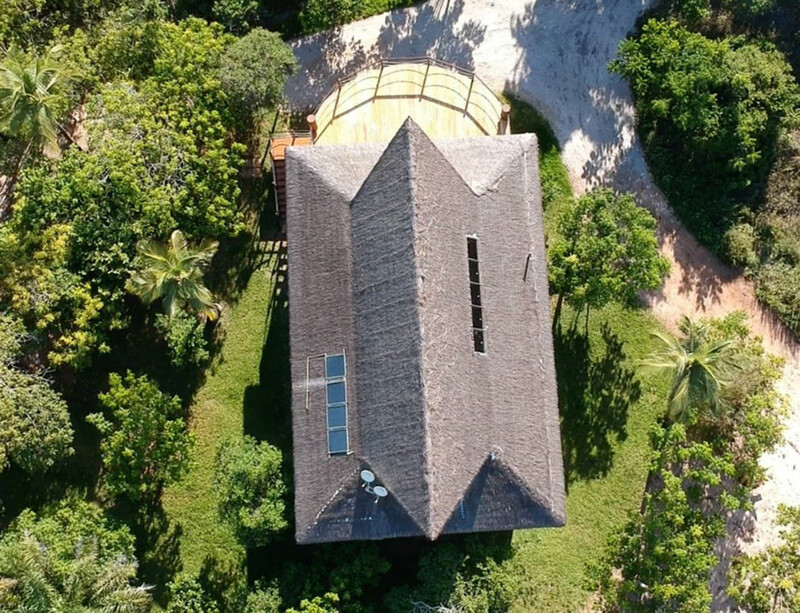 Built for comfort and relaxation and with free access to the resort infrastructure, the private beach-side villas will provide 1st class facilities, amenities, and services. 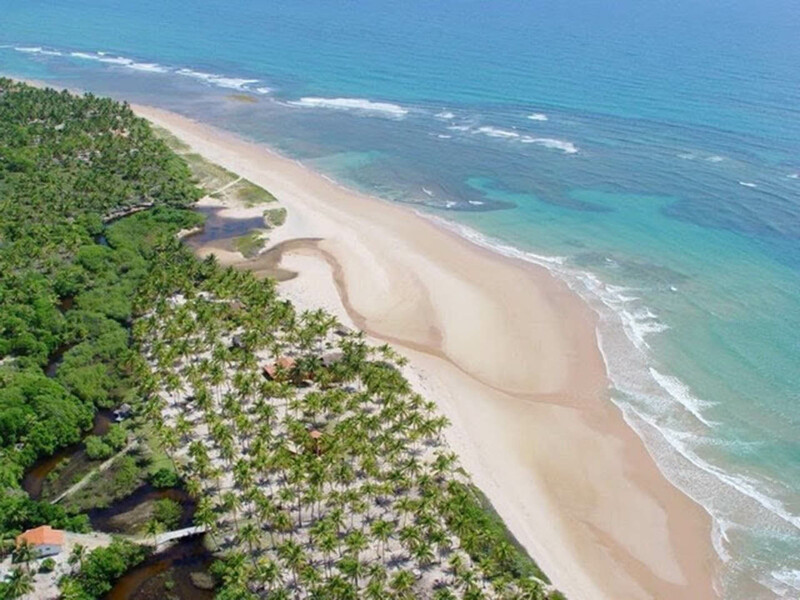 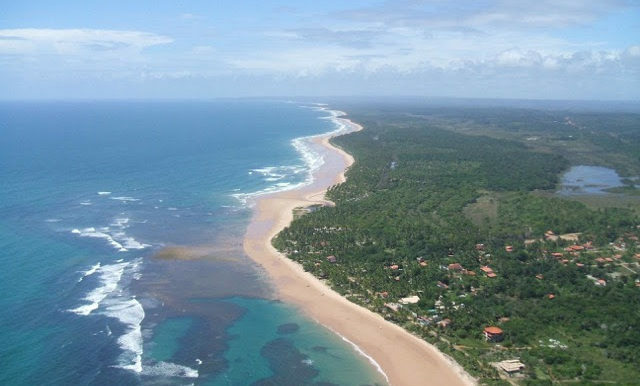 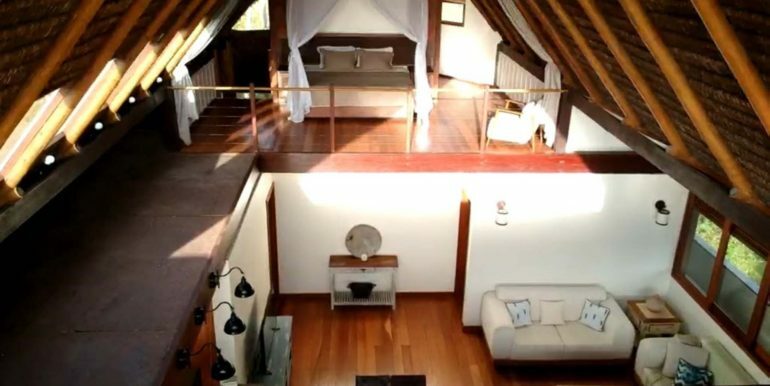 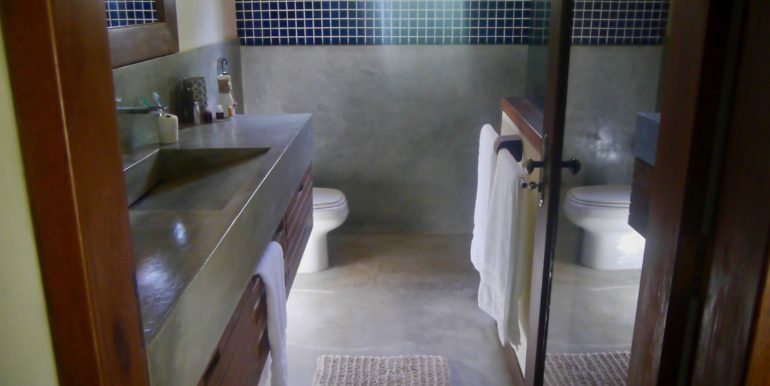 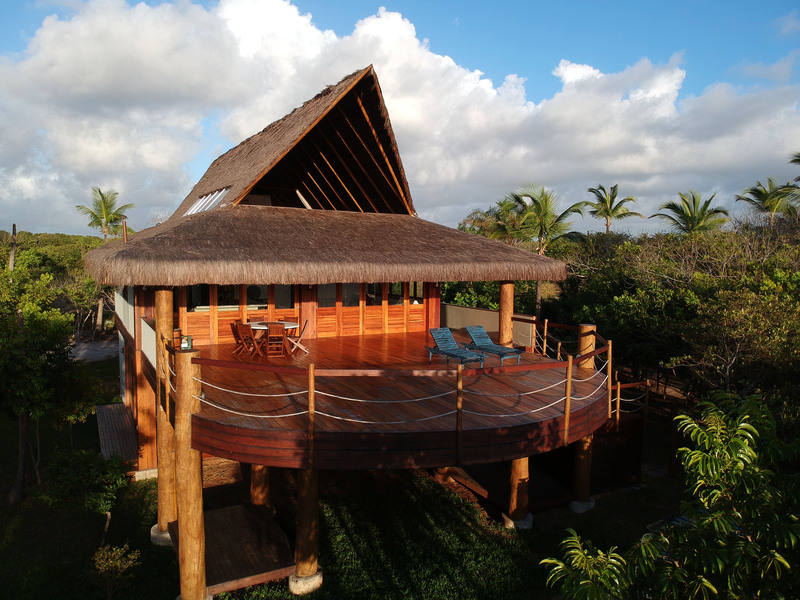 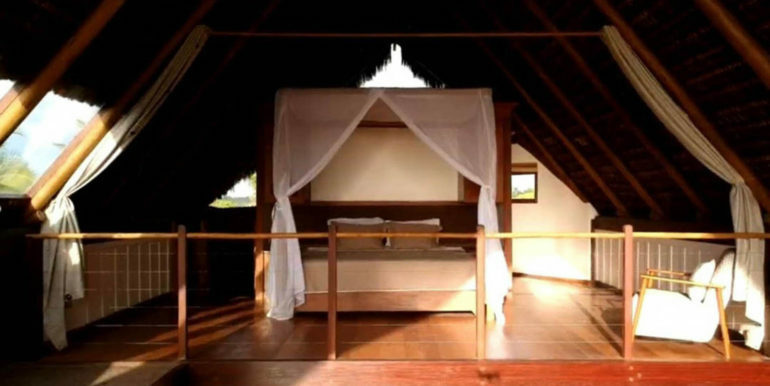 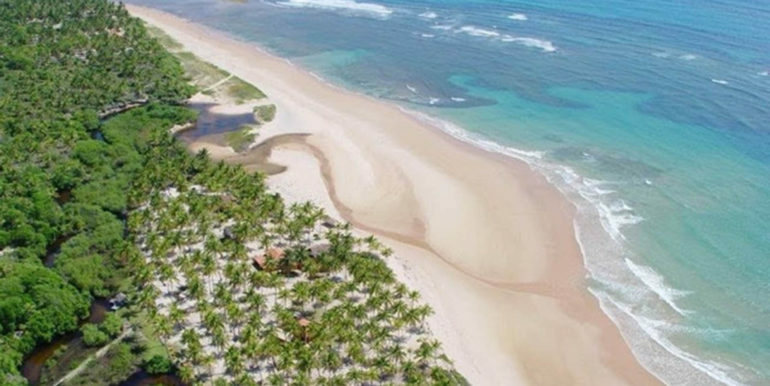 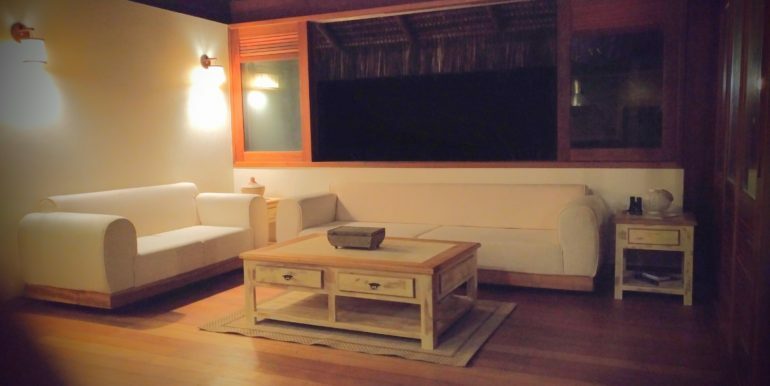 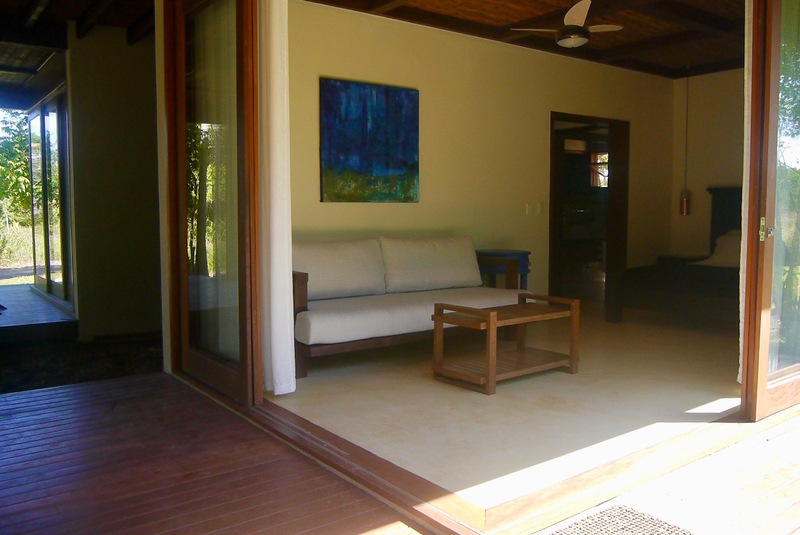 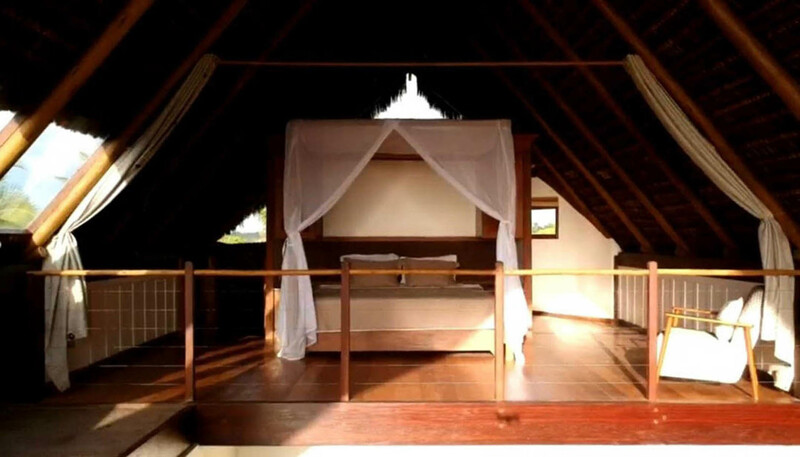 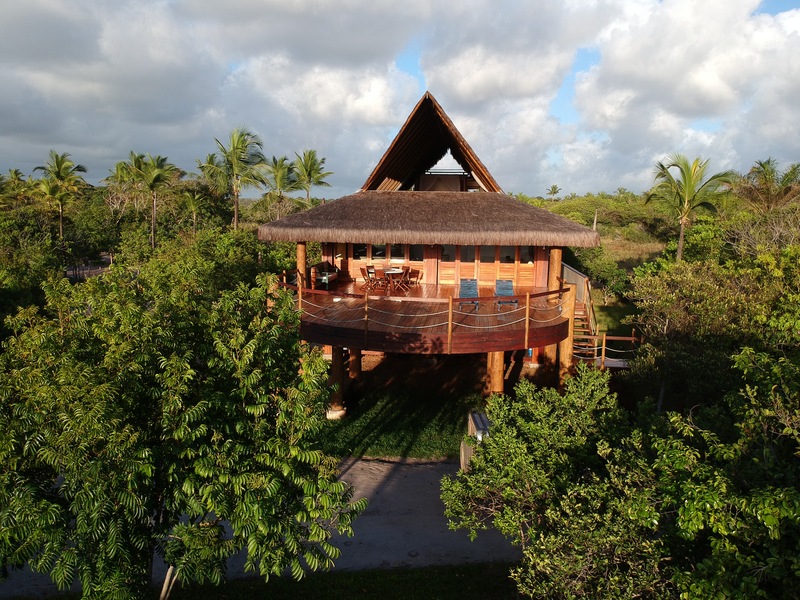 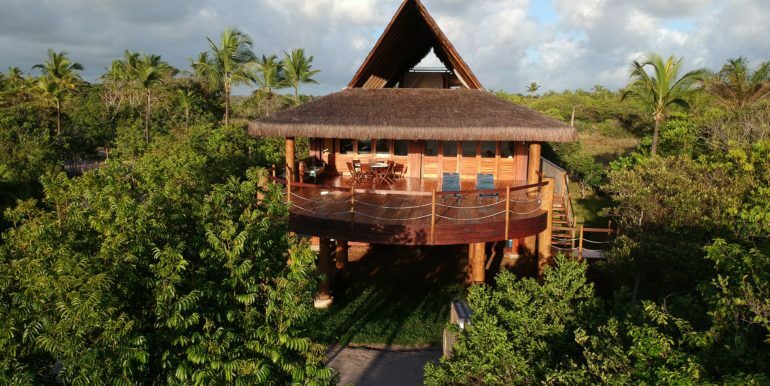 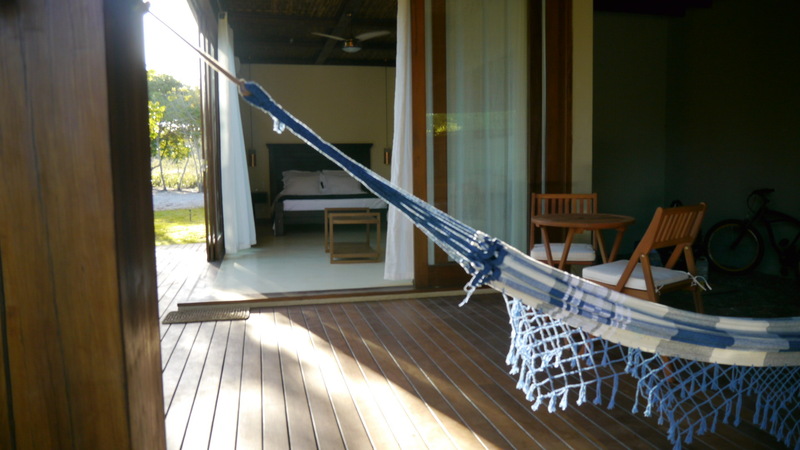 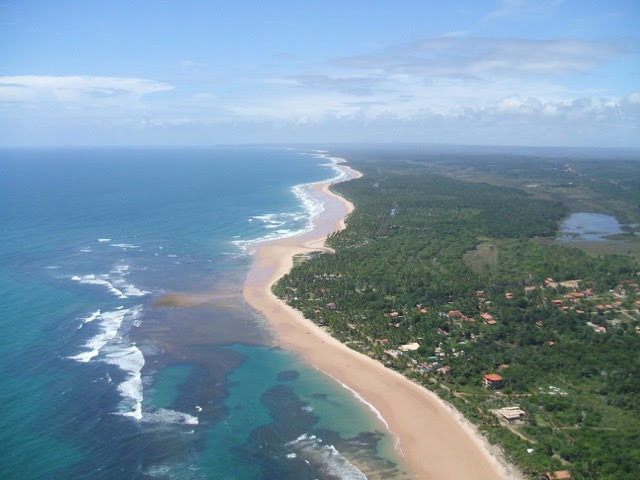 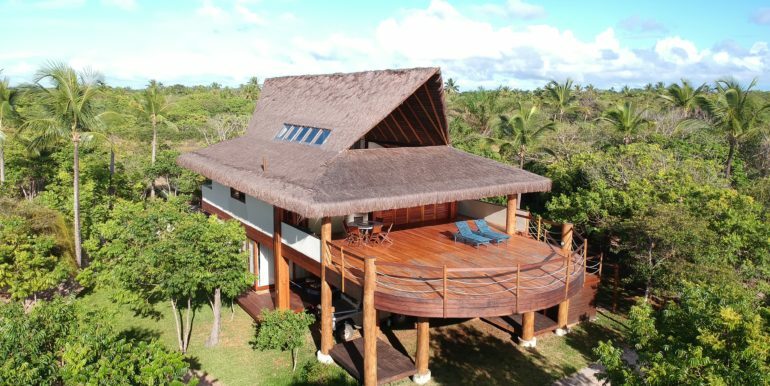 Located on the beach of Algodões, in an area of preserved coastal Atlantic Forest along the Peninsula de Marau is a planned development of resort-styled villas and bungalows offering all the comforts of a private beach villa with the services and amenities of a boutique eco-luxury resort. 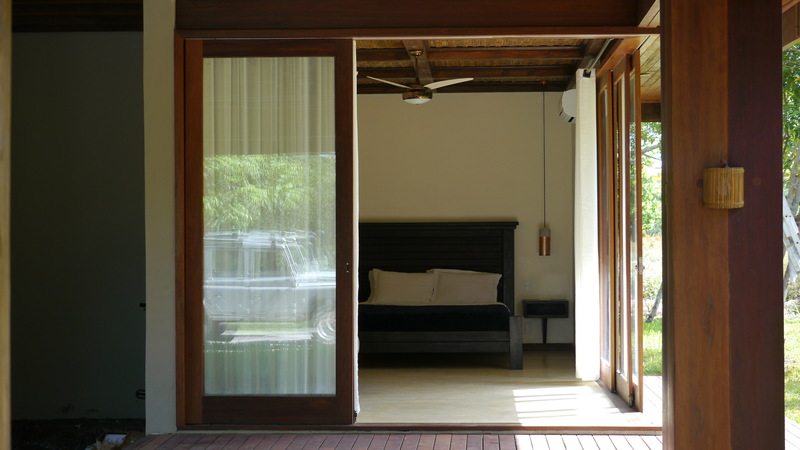 Open and integrated design provides authentic contact with the surrounding nature, views, and breezes. 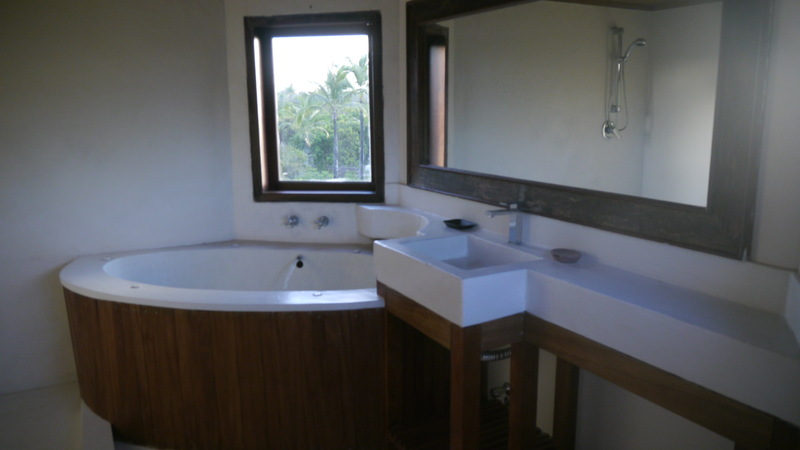 The villas are offered Off-Plan at 20% market appraisal of fully constructed model unit (already sold). 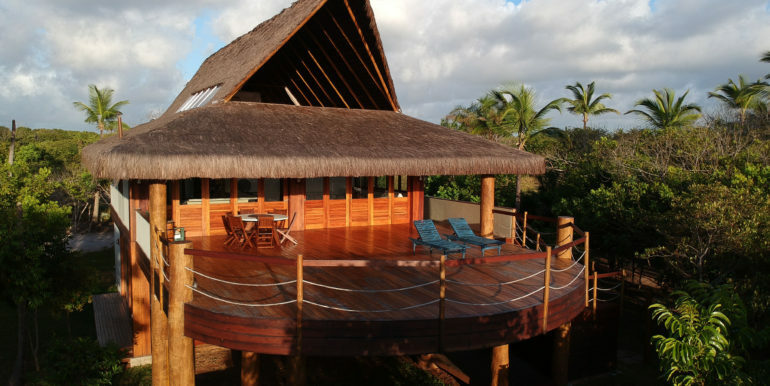 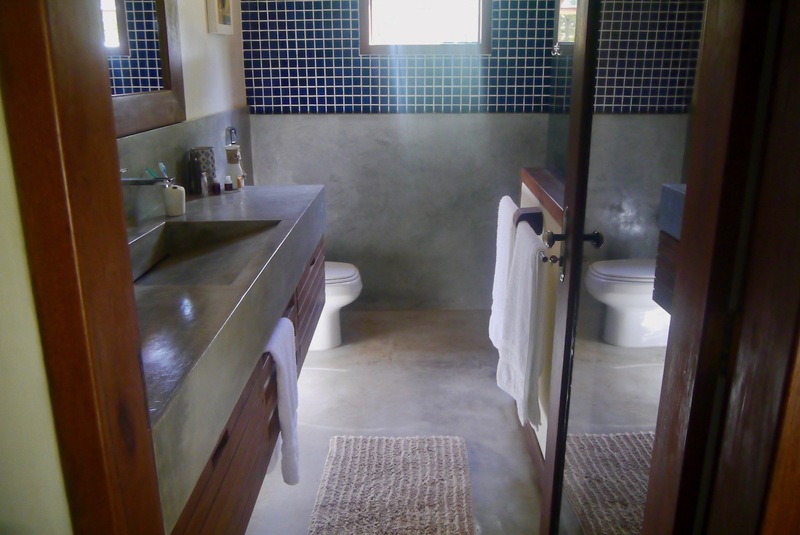 And is available to rent for vacation or to experience the place and the house personally before committing to purchase. 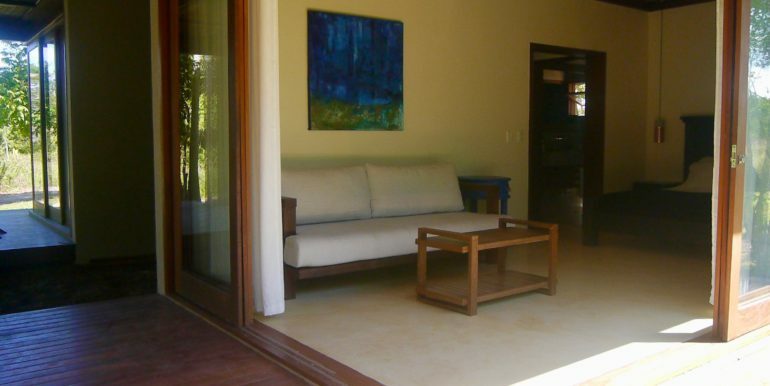 Get in touch with us today to schedule your visit. 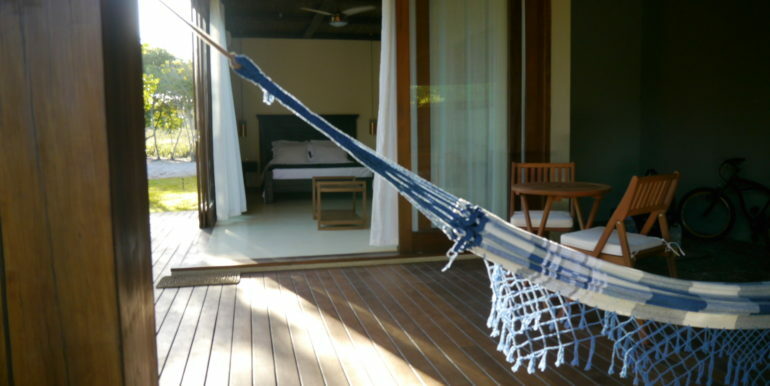 Our concierge can take care of all your travel details.